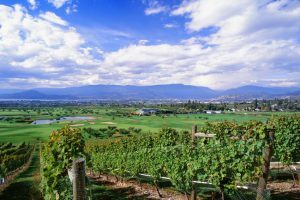 East Kelowna Wine Experience - On bench land East of Okanagan Lake, this tour features wineries and/or cideries in a tightly-knit community that showcase the heart of the wine and cider industries. 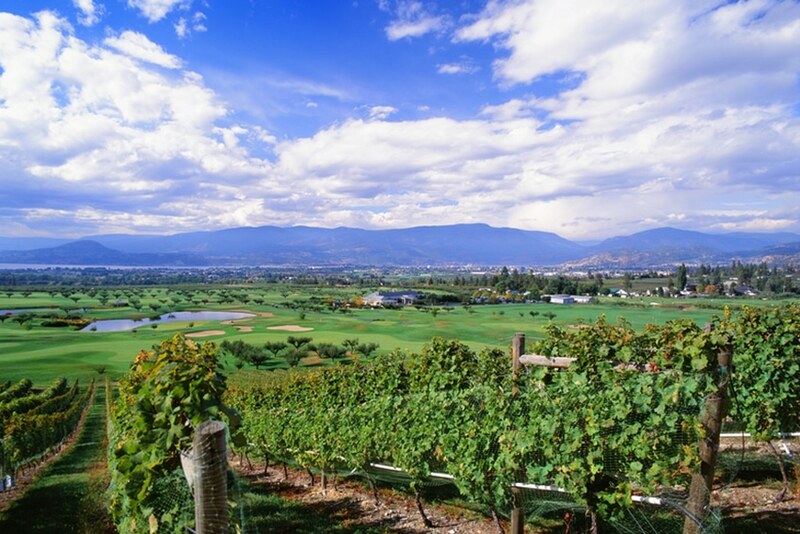 Google Review for our East Kelowna Wine Experience. "@cheersokanagan tour company was a blast ! I mean they surpassed the definition of a good time & outshine most in the customer service industry. Every little detail felt taken care of, from our belongings & purchases to the cutest picnic laid out by our delightful host, Kayleen. Who really was so much fun, it was like she one of the guests at the bridal shower. — I always love discovering a permanent “go to” My go to hairdresser, go to pedi place & my go to veggie stop. Save yourself the stress, I highly recommend making Cheers your “Go To” for any event & driving services. Sure enough, if it’s my go to, than my sister in law won’t be far behind inspired by the Rose Deck Events & Marketing 🤣 I am eager to plan an event with the ladies soon, seeing how Cheers makes it so easy & such a memorable time ! #relentlessrosereviews #kelownascritic #therealhousewifeofkelowna"
-Relentless Rose Reviews. Aug 30, 2018.